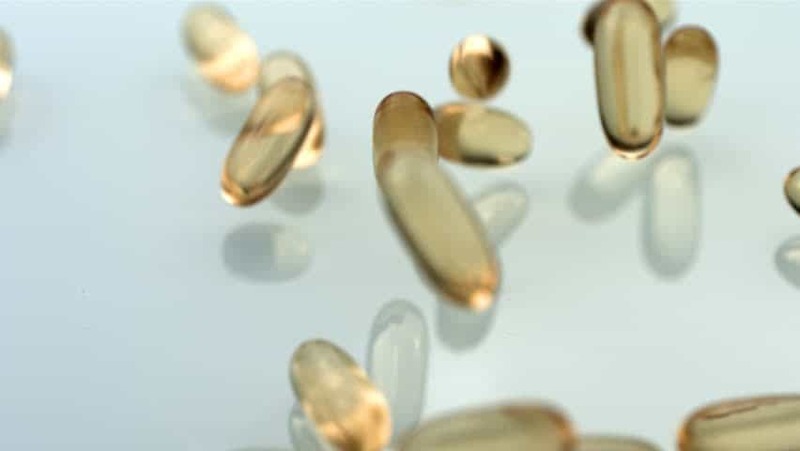 >> What’s the Best Vitamin D Supplement? What’s the Best Vitamin D Supplement? Best Vitamin D Supplement is one of the must-haves in taking care of our health. Why? There is no doubt that our bodies need vitamin D. It helps regulate the absorption of calcium and phosphorus in our bones, helps our cells to communicate with each other, and helps strengthen our immune system. But can vitamin D supplementation really offer additional health benefits? Vitamin D is often referred to as the “sunshine vitamin”. It is actually a fat-soluble hormone that the body can synthesize naturally. There are several forms of Vitamin D. It includes two that are important to humans: D2 and D3. Vitamin D2 is ergocalciferol. It is synthesized by plants. Meanwhile, vitamin D3 is cholecalciferol. It is synthesized by humans when skin is exposed to ultraviolet-B (UVB) rays from sunlight. 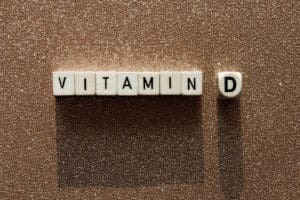 Why Is It Important to have the Best Vitamin D Supplement? Vitamin D assists in the absorption of calcium and promotes bone mineralization, which may prevent or slow the progression of osteoporosis. Calcium, along with phosphate, is the essential building block of bones. If you don’t get enough calcium in your diet, or if you aren’t absorbing the calcium you do consume, bone production and bone tissue are severely impacted. For that reason alone, it’s crucial that we get enough of this important vitamin in our diets. The Vitamin D Council also states that the vitamin is important for muscle function, the respiratory system, cardiovascular function, brain development, and it even has anti-cancer properties. Vitamin D also helps in strengthening the immune system. It protects us against a number of serious diseases, including rickets and osteomalacia. Research suggests vitamin D may also provide protection from hypertension, psoriasis, several autoimmune diseases. Autoimmune diseases include multiple sclerosis and rheumatoid arthritis. Vitamin D deficiency occurs when a person does not have the sufficient amount of the vitamin in their body. The recommended dietary allowance of vitamin D for people ages 1-70 is 600 IU each day. And 800 IU for those people aged over 70 years. These are according to the Food and Nutrition Board at the Institute of Medicine of The National Academies. While infants between 0-12 months should have an intake of 400 IU of vitamin D each day. According to Harvard Medical School, if the body does not get enough vitamin D, it can only absorb 10-15% of dietary calcium. This is compared with 30-40% a person’s body may have with sufficient vitamin D levels. This can have negative impacts on bone health. Last year, Medical News Today reported on a study revealing that vitamin D deficiency may speed up the aging of bones. Low vitamin D levels have also been linked to other negative health effects. A recent study suggested that vitamin D deficiency may cause damage to the brain. Research has also revealed potential implications for vitamin D deficiency during pregnancy. A recent study suggests that women who have low vitamin D levels in the first 26 weeks of gestation may have an increased risk of preeclampsia. According to the Vitamin D Council, symptoms of vitamin D deficiency can include tiredness and general aches and pains. But more often than not, many people do not have any symptoms. Vitamin D food sources, are they enough? 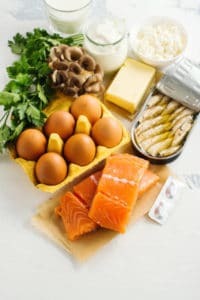 It’s estimated that worldwide, around a billion people don’t get enough vitamin D.
There are very few food sources of vitamin D. Beef liver, cheese, mushrooms, and egg yolks provide tiny amounts. Fatty fish provide even more. But the best way to get your vitamin D is to drink fortified milk, get 15 minutes of sunshine every day, or take the best vitamin D supplements. But if you live in a northern part of the world it can be hard to get your vitamin D from sunshine. Not only that, but certain segments of the population have trouble getting enough of the vitamin from the sun, too: people with dark skin. Finally, the elderly need more vitamin D than the rest of us. For all these reasons, vitamin D supplements are among the most widely necessary supplements on the planet. Above all, taking the best vitamin D supplement is the a sure-fire way. Looking for the Best Vitamin D Supplement? Try Magnical-D! 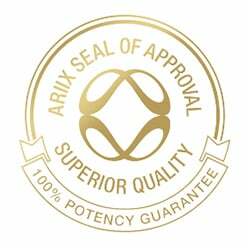 ARIIX, the global leader in health and wellness is with you in your pursuit of optimal health especially for your internal body systems. Under the Nutrifii line of products, Ariix offers you the best vitamin D supplement – Magnical-D.
Magnical-D is an exclusive blend of vitamins and minerals that are necessary for the body to absorb calcium. This helps in facilitating its use in bones, cells, and the heart. This dietary supplement uses a premium blend of calcium citrate and calcium malate. These are significantly easy to absorb by the body than other common forms of calcium. Many companies use far cheaper, inferior calcium carbonate. Such seldom increases bone mass and the body cannot absorb well. In order for the body to properly use calcium, it requires other elements such as vitamin D3, magnesium, and vitamin K2. As mentioned, Vitamin D3 is critical for calcium absorption. Meanwhile, magnesium helps to regulate calcium transport. It also plays an important role in mineralization of bones. On the other hand, Vitamin K2 sends nutrients from your blood to your bones. All of these important elements and more are packed inside Magnical-D to make sure that your body can effectively use the calcium you take. In addition, Magnical-D also contains the most bioavailable form of magnesium. It is also packed with nutrients like vitamin C that are essential for bone mineralization too. In fact, studies have associated greater bone density with increased levels of vitamin C.
By and large, all vitamins and minerals inside Magnical-D are vital for supporting and strengthening bone and cardiovascular health. No time is worth wasting. Get Magnical-D now and see the results! Please check out our Facebook page for more information and feel free to contact us anytime! Healthy Eyes: How to Maintain it?